Ski-lifts are delighted to announce their WIN as the World’s Best Ski Transfer Operator 2017 at the World Ski Awards held this weekend in Kitzbuhel, Austria. This is the third year Ski Lifts have won this award positioning them as THE leading ski transfer company in the Alps and beyond. Richard Smith, Director at Ski Lifts comments, “We are delighted to win this prestigious award for the third year. We are competing with businesses around the world, not just in Europe so this is a fantastic award for us to have been given again. Ski-Lifts.com was founded in 2003, providing airport transfers from Geneva Airport to Morzine, Avoriaz and Les Gets in its own fleet of minibuses. Since then, Ski-Lifts has seen considerable growth and now via a trusted network of partners offers airport transfers to ski resorts in 10 different countries, over 200 ski resorts and transports around 50,000 passengers per winter season. Ski-Lifts offer every mode of airport transport available from private or shared minibuses, to coaches, executive cars and limousines. Ski Lifts experienced and knowledgeable team are can also build a bespoke transfer package where required. Sea Lifts launches its summer season with transfers available from 18 new airports including: Faro, Paris, Olbia, Porto, Bologna and Florence*. Sea Lifts (sister company to Ski Lifts) now offers transfers from 30 airports across Europe to summer holiday destinations. The two most popular airports for Sea Lifts bookings last summer were Biarritz and Lourdes in France, and San Sebastian in Spain. Sea Lifts continue to offer their summer mountain transfers to popular village destinations such as Morzine, Chamonix, La Clusaz and St Gervais. Sea Lifts have also launched a NEW transfer service for this summer to and from London airports from UK homes. This service is on offer to the following airports: London City, Heathrow, Gatwick, Stansted, Luton or Southend Airports. Sea-Lifts offer every mode of airport transport available from private or shared minibuses, to coaches, executive cars and limousines. Sea Lifts experienced and knowledgeable team are can also build a bespoke transfer package where required. 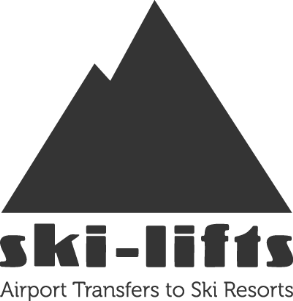 Sea Lifts sister company, Ski Lifts, is one of the biggest operators of ski transfers providing over 60,000 transfers each season to over 200 resorts in 10 countries. 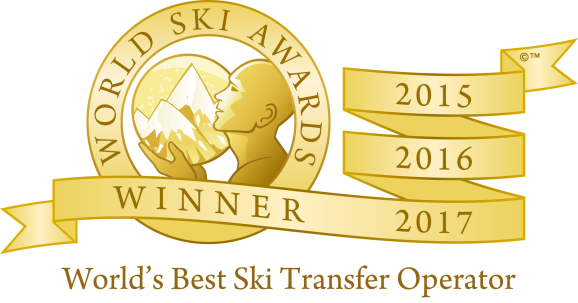 Ski Lifts have won the Best Ski Transfer Operator at the World Ski Awards for 2016 and 2015. Sea Lifts are expanding this summer to match their Ski Lifts business. 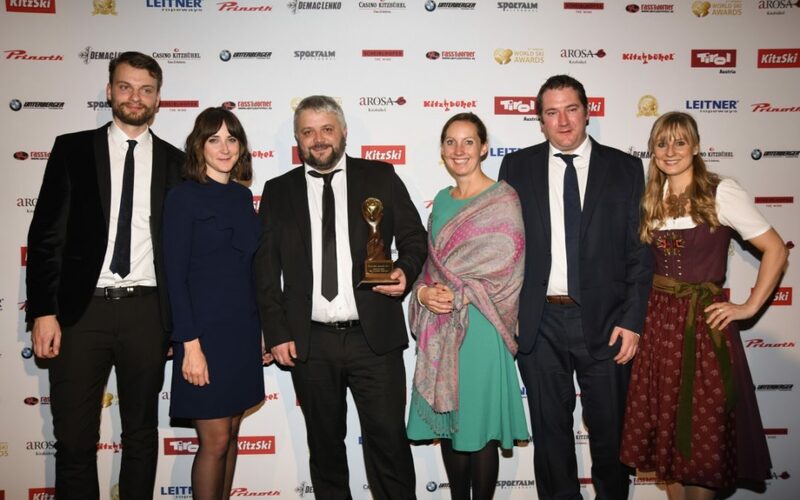 Ski-lifts are delighted to announce their WIN as the World’s Best Ski Transfer Operator 2016 at the World Ski Awards held this weekend in Kitzbuhel, Austria. This is the second year Ski Lifts have won this award positioning them as THE leading ski transfer company in the Alps and beyond. Richard Smith, Director at Ski Lifts comments, “We are delighted to win this prestigious award for the second year. We are competing with businesses around the world, not just in Europe so this is a fantastic award for us to have been given a second time.